Bartlett is a strong and well-loved British brand that has been a top supplier in Bartlett catering equipment in the UK catering industry for over 180 years and is well known through their long-standing association within the public sector. 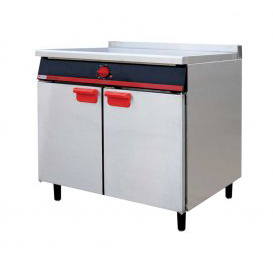 Bartlett Yeoman offers a wide range of quality catering equipment suitable for every establishment. Better built to last longer, Yeoman the UK’s favourite medium duty Bartlett catering equipment range more than lives up to its reputation. 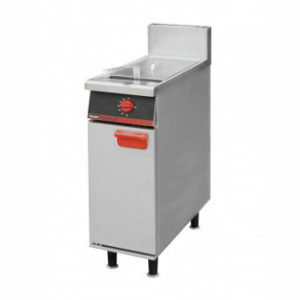 Since their modest beginnings in 1832 Bartlett have supplied commercial kitchen equipment to every type of catering establishment from the smallest tea bar right through to the largest commercial kitchen. That’s why Bartletts catering supplies can fit any kitchen environment with amazing kitchen equipment. 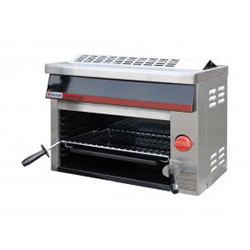 Ranges, general purpose ovens, grills, fryers, gas or electric can all be suited together to make an impressive line-up, carefully crafted to satisfy every catering requirement. Simple to use, easy to clean but above all safe and efficient Bartlett Yeoman is robust, rugged and reliable enough for even the busiest environment whether it is café, pub, hospital or school. 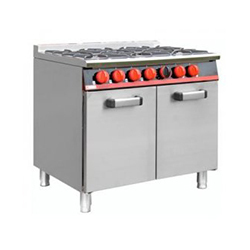 With clean uncluttered lines, sensible and easily accessible controls, incorporating proven back-up safety devices Bartlett have reliable commercial catering and kitchen equipment that are strongly and skilfully constructed to last.